– Liberty coach Brant Tolsma talking about Sam Chelanga‘s 27:08 collegiate 10,000 record in 2010. Heading into that race, Chelanga had been injured and begged his coach to run him in the slow heat. That anecdote appears in our nearly 5,000-word profile of the new American citizen. Seb Coe elected President of IAAF! If you can run a 5 min mile what can you run a 2 mile in? Personal Training: Good Career Switch? What is the oldest running related object you own? What did you do with all your old sports trophies? Seb Coe Elected New IAAF President He won the vote over Sergey Bubka 115 to 92. *MB: Seb Coe elected President of IAAF! Coe Promises To Create An Independent Doping Commission To Address “Conflicts And Loopholes” In The Current System Article includes quotes from Paula Radcliffe and Steve Cram about Coe and doping. The Telegraph: “The Challenges Facing The New Man” From doping to revitalizing interest, Coe has his hands full. MB: What is Seb Coe’s Salary w/ IAAF? USATF: Stephanie Hightower Overwhelmingly Elected To IAAF Council There are six IAAF council seats designated to be filled by women and there were ten candidates. Of the ten, Hightower received the most votes. Kenya: AK Head Isaiah Kiplagat Fails In His Attempt To Be Elected As An IAAF Vice President He came in last of 7 candidates (for 4 spots) and also lost his seat on the IAAF council. *CapitalFM: “Is Kiplagat’s race run after failed IAAF VP bid?” Kiplagat had previously said he would step down from AK if he won an IAAF vice president position. LRC The Lauren Johnson Story: From Over 2:20 For 800 In HS To The U.S. World Championships Team At 1,500 Johnson grew up in Indiana playing basketball and didn’t take running seriously until her senior year of college. Now she’s heading to Worlds. 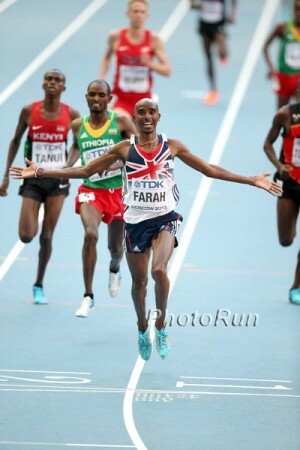 LRC LetsRun.com’s Thoughts On The Sunday Times Doping Investigation – Including Kenyan Medalists May Be CLEANER Than Other Countries We’ve had a couple of weeks to digest the Sunday Times doping data and we share our thoughts, mainly trying to give some perspective. LRC Three Things That Need To Be Done To Immediately Improve The Anti-Doping Fight The Sunday Times exposé has shown us there needs to be a lot more transparency in the anti-doping fight. 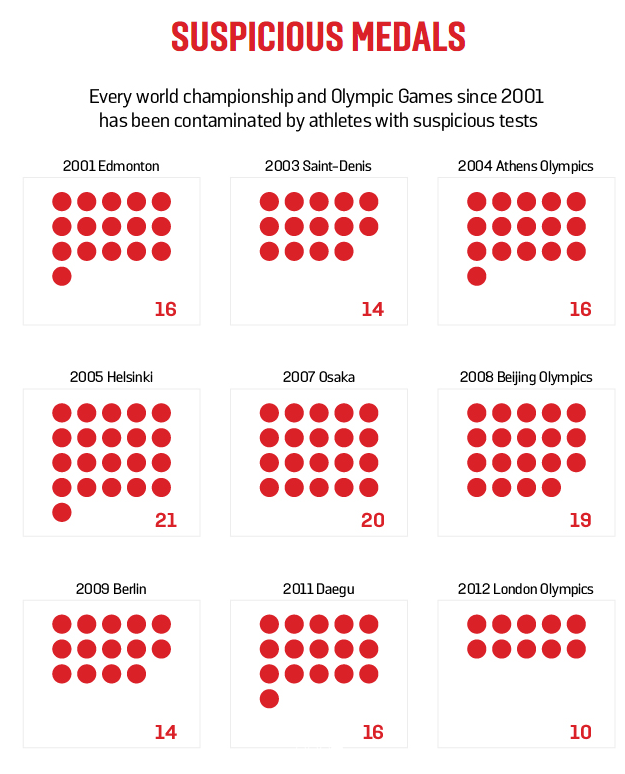 LRC The Good, The Bad And The Interesting From The Sunday Times Doping In Athletics Data A good read if you actually haven’t read the Sunday Times series as we try to summarize the numbers, including the longer the distance the more cheats, and New Zealand is as clean as snow. Oscar Pistroius Set To Be Released From Prison On August 21st He’ll serve the rest of his sentence under house arrest. *Prosecutors File Appeal At South Africa’s Supreme Court; Want A 15-Year Murder Sentence The hearing will be in November. Tokyo 2020 Logo Designer Admits His Staff Stole Designs For A Japanese Beverage Firm Promotional Campaign However, he and the IOC still stand by the Tokyo 2020 logo, saying it was not plagiarized. This has lead to a lawsuit by a Belgian designer against the IOC. Lawyers Ask For New Trial Outside Boston For Marathon Bomber They say jurors in Boston were too close to the events to be impartial, especially with all the media coverage. LRC$200,015 LRC Running Warehouse Worlds Prediction Contest Is Here! Worlds start Friday night in Beijing and our world famous prediction contest always makes Worlds way more interesting. Plus, thanks to Running Warehouse, Saucony and Molly Huddle, we've got some cool Saucony/Molly Huddle-themed prizes. MB: Turkey’s Asli Cakir Alptekin Stripped Of 2012 Olympic Gold In 1,500 For Doping (link fixed) Alptekin’s victory didn’t pass the “smell test.” Thankfully, after her initial DQ was overturned by the Turks, she’s agreed to accept an 8-year ban and forfeit her 2012 gold medal. That’s the good news. The bad news … the new Olympic champ is fellow Turk Gamze Bulut, who had never broken 4:18 prior to 2012 and hasn’t broken 4:07 since 2012. 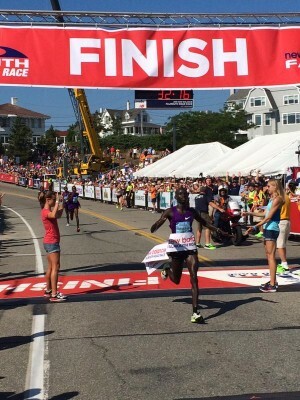 LRC Stephen Sambu (32:17) & Diane Nukuri (36:47) Streak To Titles At 43rd Falmouth Road Race Americans Abdi Abdirahman, Chris Derrick and Meb Keflezighi all had the lead at one point in the men’s race but the top Americans were Sara Hall (2nd) and Sam Chelanga (4th). Derrick ended up getting trounced but thinks he’s ready to PR at 5,000. Keflezighi reveals he recently was forced to walk home in the middle of a 12-mile training run. 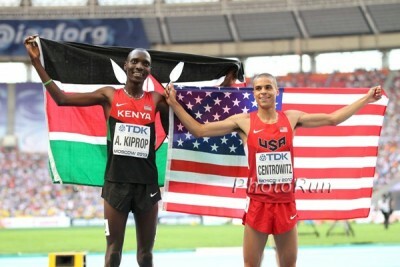 And American marathoners, it’s time to get nervous as Chelanga reveals he may run the Trials. Post-race interviews with Americans Keflezighi, Chelanga, Derrick, and Hall. Wilson Kipsang Is Confident Kenya’s Marathoners Will Rock Beijing He should be confident as the teams are loaded with him, Dennis Kimetto, Edna Kiplagat and others. Is He Britain’s Next Coe, Cram Or Ovett? Kyle Langford – Just 19 – Is Ready For His First Worlds The British champ ran 1:45.78 in London to get on the team. Nick Symmonds 1, USATF 0 USATF Admits To Incompetence USATF claims that senior executives had no idea a letter had been sent to all US athletes telling them to pack “ONLY” Nike gear and now says athletes can wear whatever they want in private. Sebastian Coe Keeps Racking Up Votes – Ghana Commits – Up To 38 Supporters Now Many thought Bubka would get all of Africa. Is This Proof That Designer Of Japan 2020 Logo Copied Others? Japanese Runners Are Irate There Will Be No Permanent Track – Even Practice Track – In New 2020 Stadium As There Is “No Land Nearby” There is only 1 track in central Tokyo accessible to the public. Runners were hoping the Olympics would leave a 2nd. 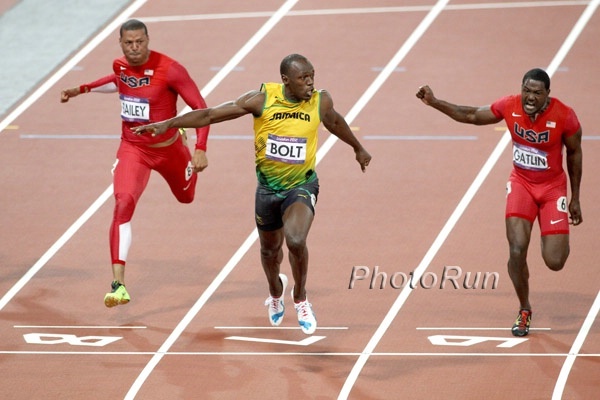 Interesting Read: Is Track And Field Really A Zero-Sum Game? Does $20 Million To USATF Mean $20 Million Less To Athletes? Does more money to the federations from Nike mean less money to the athletes. John Capriotti said so 8 years ago. Greg Rutherford Leads Criticism Of No Union Jack On Great Britain’s World Championships Kit The flag has been replaced by the UK Athletics logo. We can only imagine the outrage in America if the American flag was replaced with the USATF logo. British Athletics Loses Key Sponsor As Sainsbury’s Pulls Out They were thought to be paying £5 million per year and the deal was through 2017 but they had an opt out clause and took it. LRC Jack Bolas (3:58) And Rachel Schneider (4:31) Win Inaugural Boxcar Mile Bolas won over Ford Palmer (3:59.30) and Ashley Schneider beat out Heather Wilson (4:33.04) and Ashley Higginson (4:34.32). Interesting To Say The Least: Q&A With Jamaican Sprinter Steve Mullings, Who 4 Years After His Lifetime Ban Is Still Shouting His Innocence Mullings contends that both times he tested positive he was sabotaged by the JAAA and JADCO and that he’s had threats on his life. He claims that JAAA/JADCO refused to do a DNA test and blocked him from a CAS hearing. Coach Glen Mills And Agent Ricky Simms Both Confident Usain Bolt Can Deliver At Worlds Mills says they’ve been getting better results in training, but he would have liked Bolt to get in more races. USA Jumpers Chaunte Lowe (HJ) And Christina Epps (TJ) Get IAAF Invite To Compete At Worlds Without The Qualifying Standard Why did USATF seek an invitation for these two, but not shot putter Andrew Evans? IAAF Profile On Canada’s Long Shot Medal Hope Andre De Grasse He’s been approached to turn pro, but according to this is sticking with the NCAA. 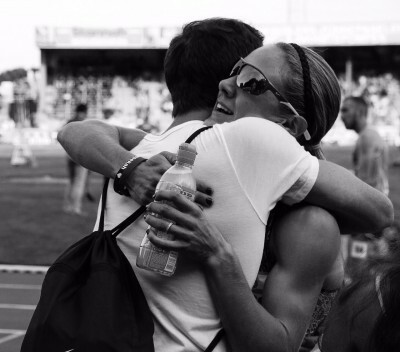 Ashton Eaton And Brianne Theisen-Eaton Trying To Become The First Married Couple To Win Multi-Event Golds At The Same Championship Barring disaster, Ashton is a lock, and Brianne is #1 in 2015, but will face a challenge from the Brits. Spain Names Team Of 39 For Worlds Their captain is 45-year-old 1993 50K racewalk champion Jesus Angel Garcia. He’ll be the oldest athlete in Beijing as he makes a record 12th World Champs appearance. Kenyans Margaret Wambui (800) And Jacinter Shikanda (400) Get IAAF Invites To Worlds This year, the IAAF extends invites to the top athletes who didn’t get the standard in order to fill the fields at Worlds. Recommended Read: Great Profile On The Life And Career Of Nick Willis Starting From His Early Days At Michigan To Now Read how Willis went from a 12-year-old binge drinker to the world beater and family man he is today. 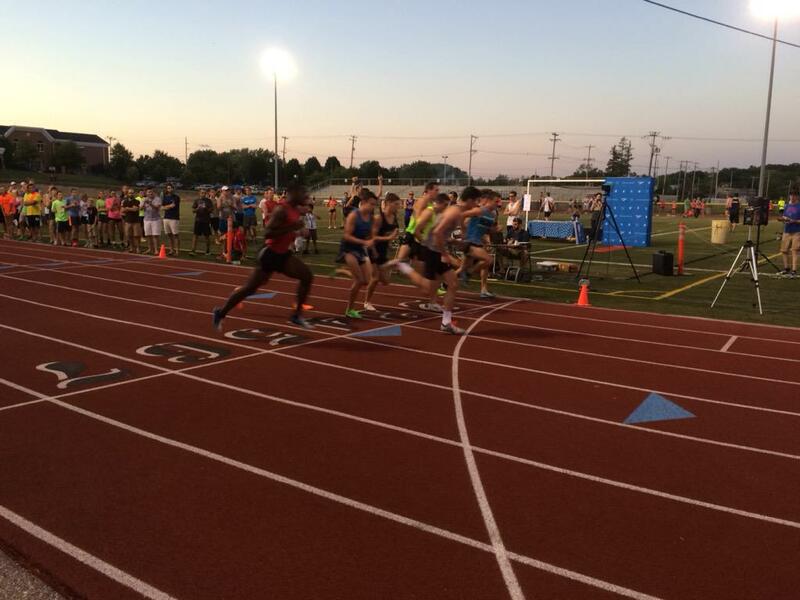 Akron Junior Clayton Murphy Talks About His Unexpected Trip To Worlds Thanks To Nick Symmonds Coming into the year as a 1:50 guy, he never thought he’d be ending the year with a trip to Beijing. 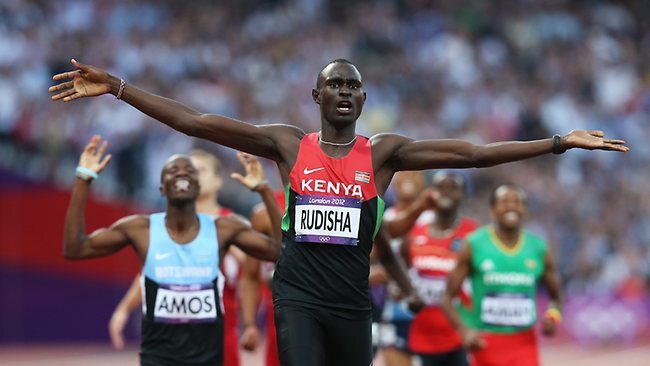 Amel Tuka (800), Yomif Kejelcha (5,000) And Selina Buchel (800) Among The “New Kids In The Blocks” At Worlds These three, along with sprinters Andre De Grasse and Elaine Thompson, were unknowns coming into 2015, but could leave Beijing as World medalists. Q&A With Hassan Mead Ahead Of His First World Championships Mead calls himself a 10,000 “rookie” and thinks he has a lot more room to improve. Sunday Times: IAAF Blocked Publication Of Paper In Scientific Journal Saying 1/3 Of Competitors At 2011 World Champs Took An Anonymous Survey Where They Said They Doped We’re not sure how it can be scientific when you ask people “have you doped” and tell them it is totally anonymous. At the same time, the IAAF should let the survey come out. IAAF Denies: “The IAAF has never vetoed publication of this article. … The IAAF understands that the article in question was submitted for publication (in a scientific paper) but it was rejected.” The study, which was funded by WADA, was one where competitors in Daegu submitted anonymous surveys about whether they were a doper or not. The IAAF says this isn’t a new allegation as it was aired by ARD in 2013. UKA Performance Director Neil Black Says Their Investigation Into Alberto Salazar Is Finished, But Won’t Release The Verdict Until After Worlds UKA is deciding whether or not to keep Salazar as a consultant. In the meantime, he will still be there working with Mo Farah in Beijing. IAAF To Use Paper-Based Voting To Elect New IAAF President On Wednesday This is due to many previous problems with the electronic voting system. MB: Tara Welling (formerly Erdman) signs with Sketchers! Could We See The Unveiling Of The Next Usain Bolt In Beijing? Names To Watch Article mentions Trayvon Bromell, Jenna Prandini and Zharnel Hughes. A Trimmer & Faster Jacko Gil Will Be Competing In China At Age 20 He’s made a lot of changes after failing to make the CG final 8 last year. Edino Steele Has Gone Off The Radar Due To Personal Problems, Won’t Be Competing At Worlds “I’m just going thru a ruff time in my life and I need a little space and time for my thoughts to gather. … Times like these [I] wanna be around my family to help me through this ruff time,” wrote Steele, who hasn’t even contacted his coach Glen Mills. Nigeria’s 100m Champ Egwero Ogho-Ogene Is Left Off Worlds Team As Nigeria Is Running Low On Money He’s got a 10.15 SB (10.10w). 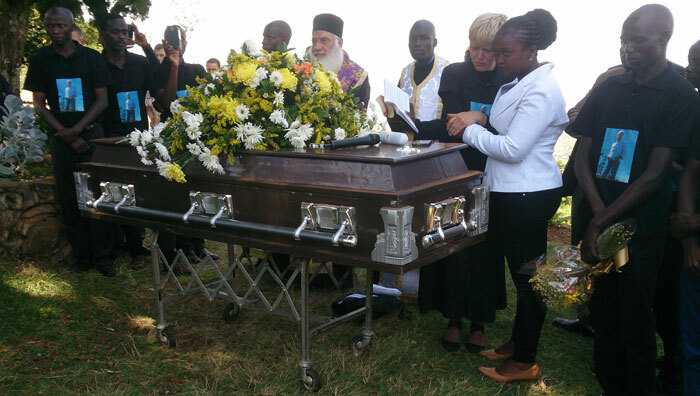 Stars Show Up As Zane Branson Is Laid To Rest In Kenya Wesley Korir, Edna Kiplagat, Mary Keitany, Florence Kiplagat, Patrick Makau, Emily Chebet, Wilson Chebet and Joyce Chepkirui were all there to pay their last respects to their manager. 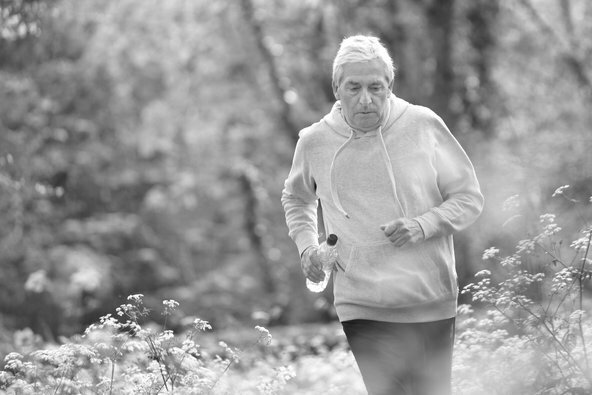 A Brisk Walk May Be All It Takes To Improve Our Ability To Think As We Age Old people who walked for 225 minutes a week were only a little smarter than those who did it for 75. 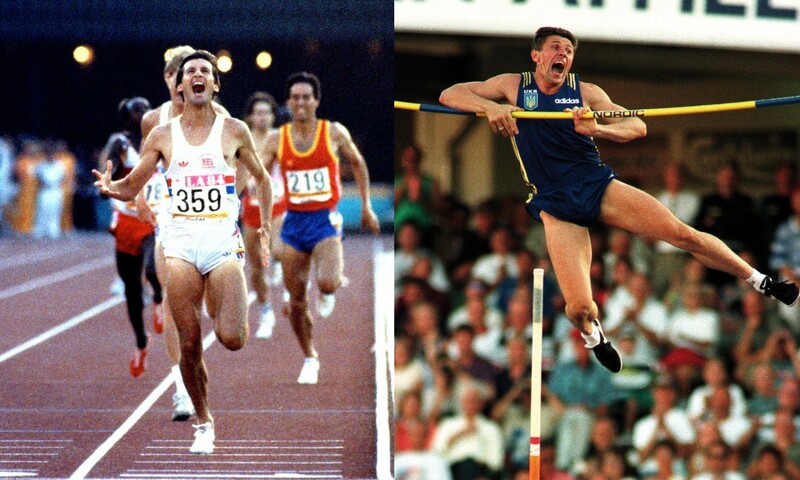 Journalist Takes A Trip Down Memory Lane And Recaps The 1st World Champs Held In Asia – Tokyo 1991 The track exceeded IAAF standards for hardness and was therefore great for sprinters. 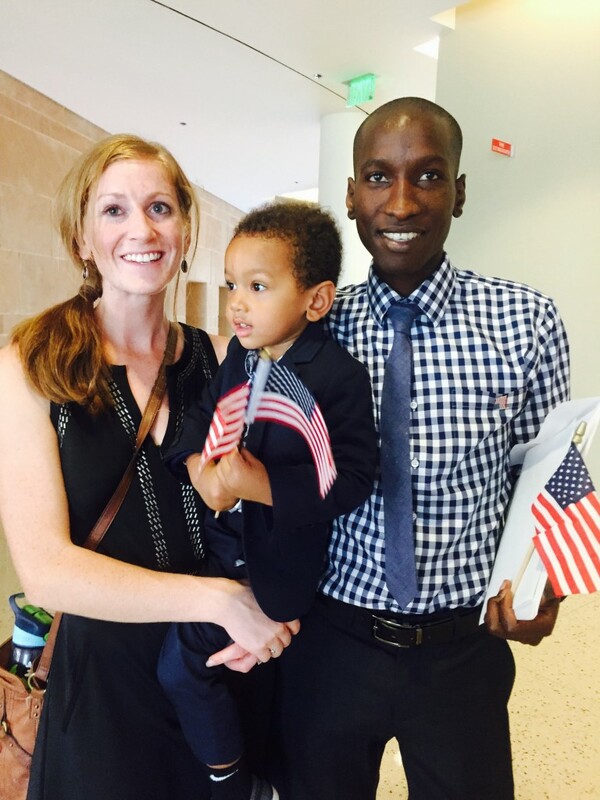 Chelanga, who has a 27:08 10,000 PR (a time surpassed by only two Americans in history), was sworn in as a citizen on Aug. 14 in Arizona. IAAF: Sergey Bubka Gets Support From Four Countries As Coe Picks Up His First African Country Paraguay, Peru, Singapore and Thailand will vote for Bubka and Ghana for Coe. US Predicted To Finish Top Of The Medal Table In Rio 2016 With 99 Medals (46 Gold) China and Russia are predicted 2nd and 3rd. Doping News: Silver For Kara And Shalane? 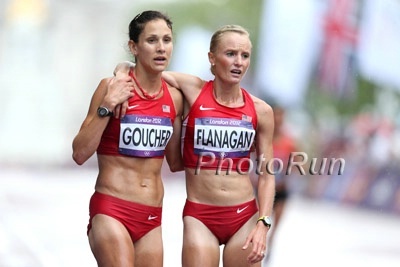 Kara Goucher And Shalane Flanagan Could Be Upgraded To World And Olympic Silver After IAAF Re-Tests The Daily Mail is reporting that Turkey’s Olympic/World silver medalist Elvan Abeylegesse is among the 28 athletes caught in IAAF re-tests from 2005 and 2007 Worlds. Abeylegesse would lose three silver medals and UK’s Jo Pavey would also be upgraded to a Worlds bronze. *MB: “Elvan Abeylegesse excluded from WCH squad due to last minute injury.” What a coincidence! Tour De France Winner Chris Froome Backs Mo Farah’s Release Of Blood Data He compares it to the release of “power data” in cycling. Good Video Interview: Froome Urges Track To Follow Cycling’s Lead And Invest More Money In Anti-Doping UCI spends way more as a percentage than the IAAF. Did USATF Drop The Ball Again? 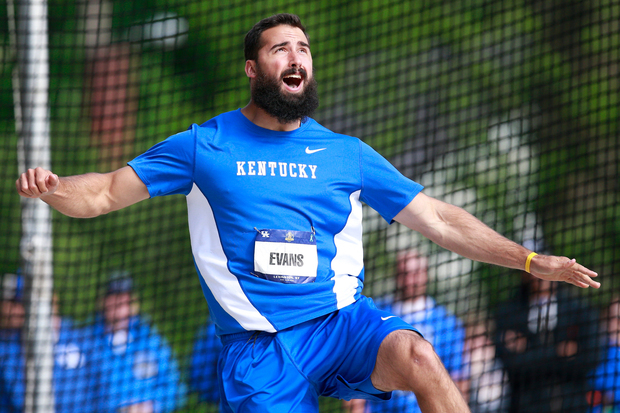 Why Isn’t Discus Thrower Andrew Evans Going To Worlds? Evans finished 3rd at USAs and according to the USATF and IAAF qualification procedures, it appears he should be going to Worlds. However, 4th placer Rodney Brown was named to the team. 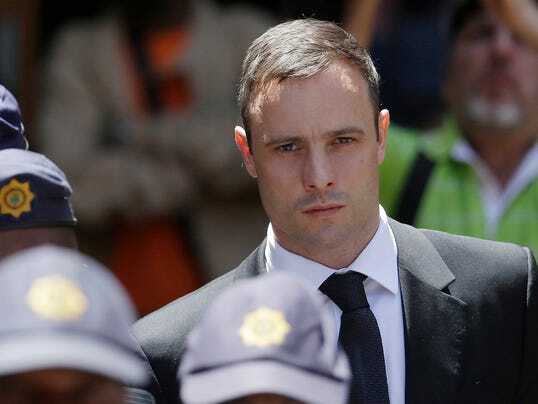 Oscar Pistorius Likely To Be Released From Jail Next Week After Serving 10 Months Of His Five-Year Sentence He will live under house arrest and still faces an appeal by prosecutors as they fight to have his verdict be upgraded to murder, which would mean 15 years jail time instead of 5. Ridiculous: Russian 800 Runner Who Was Caught On Tape Talking About Doping In ARD Documentary Is On Worlds Start Lists If Anastasia Bazdyreva is on the start line, we and a ton of athletes are going to be furious. Only A Third Of Athletes Will Have Their Blood Tested At 2015 Worlds Even Though Every Athlete Did In 2011 And 2013 The IAAF says it will do 600-700 targeted tests rather than mass screening the 1,900 athletes at Worlds. RR: Japan Times, Part IV: Victor Conte Explains How He Would Completely Overhaul The WADA Testing System If He Was In Charge He explains why the out-of-competition testing system is a joke and athletes can strategically miss tests and dope for weeks without being tested. He would change the system and also make missed tests public. IAAF Statement On It’s Testing Strategy Ahead Of Beijing Some good news here as the IAAF says it’s now implemented a version of of the biological passport for steroids and urine (the current one is for blood and blood doping). Guardian Writer: “The Answer To Drugs In Athletics? Have Two Races: Doped And Clean” This is most certainly not the answer. Health risks aside, athletes would still dope in the “clean” category. Another Idiot Thinks Doping Should Be Legalized This is one of the worst arguments about legalizing doping we’ve ever heard, at least concerning track and field. The Guardian: “Globetrotter Seb Coe Makes Final Push For IAAF President” Is Coe the one to restore public confidence in the IAAF? 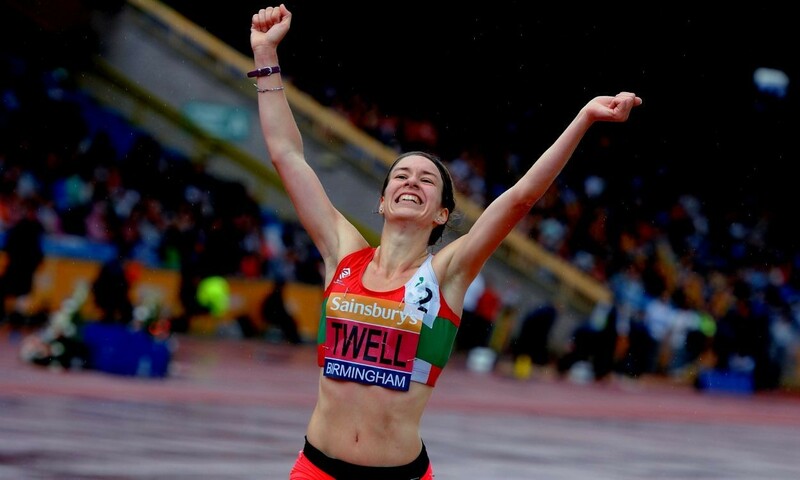 British 5,000 Champ Steph Twell Back In Beijing Where She Started Her Career As A 19-Year-Old Racing In The 2008 Olympics Twell has battled back from multiple injuries to make her first GB team in 5 years. Jamaican Kemar Bailey-Cole Out Of Worlds With Torn Hamstring, Will Likely Be Replaced By Nesta Carter In other Jamaican news, Usain Bolt decided to skip the pre-Worlds camp in Japan and is just flying straight to Beijing. 2008 Olympic Discus Champ Gerd Kanter Wants To Win Again In Beijing Since 2008 Gerd has won silver and bronze, but never another gold at a major championship. 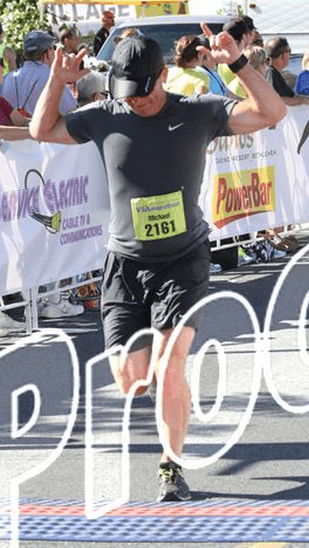 Looks Like Nick Won’t Be There: Nick Symmonds Gets Huge Profile In New York Times – A Sidelined Track Star, Continues To Break From The Pack Little LetsRun.com, our editorial on this issue, and our message board get a prominent mention. Doesn’t sound like there will be legal action, so it looks like we all won’t get to see Nick at Worlds, which is a huge bummer. Shame on USATF. Shelly-Ann Fraser-Pryce Is Entered In Both 100 And 200m For Jamaica, But She Insists She’s Not Doing 200m She sent a text from her training camp in Italy. American Coach Randy Huntingdon Is Leading China’s Jumpers And Sprinters And Thinks They Can Excel A long jump gold isn’t out of the question for “Sonny” Li Jinzhe. Rabah Yousif: “My life was saved by coming (to the UK), now I want to repay Britain.” Learn all about the inspiring story of Britain’s 400m champ (45.01 PR), who defected from Sudan at age 14. Record Number Of Countries (207) Will Compete At Worlds And Possible Record Number Of Individuals 1,936 people have entered. 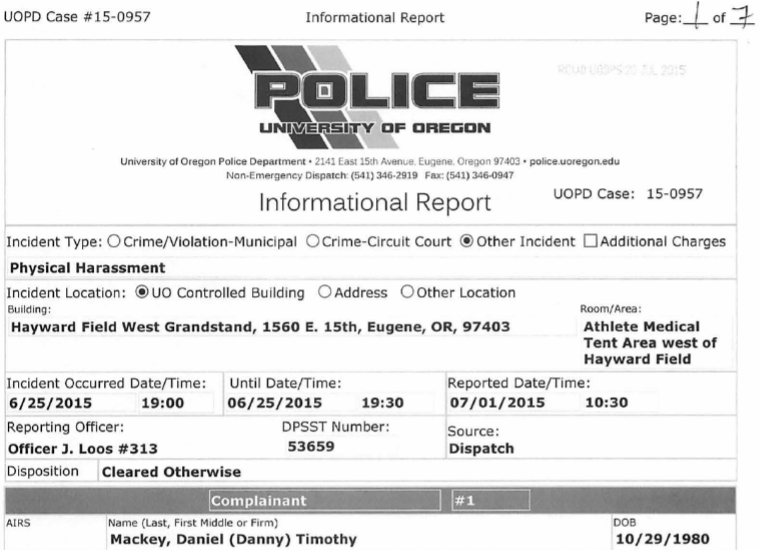 LRC Police Report: Nike Global Director Of Athletics John Capriotti Threatened To Kill Brooks Beasts Head Coach And Former Nike Employee Danny Mackey At 2015 USAs At USAs, it was stated that people had been threatened at the meet but the details were missing – until now. LetsRun.com has obtained a police report stating that Nike’s John Capriotti threatened the life of the Brooks Beasts coach Danny Mackey. Witnesses interviewed by LetsRun.com support Mackey’s claim.